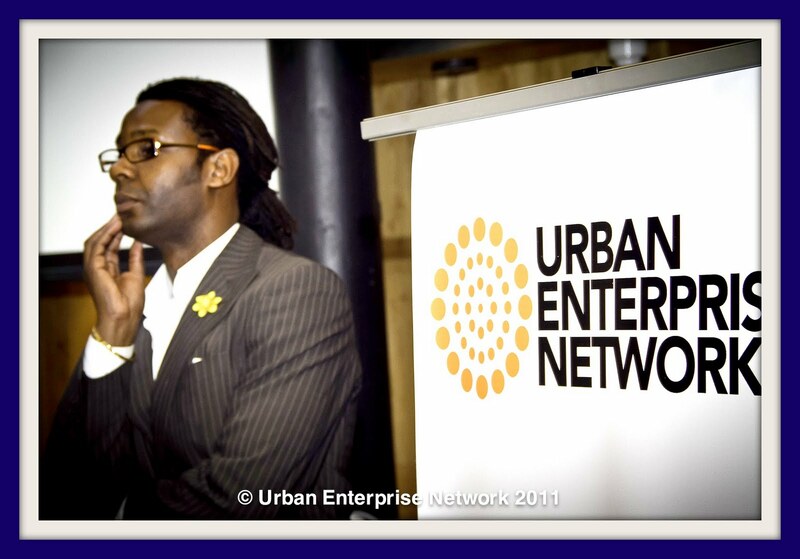 photos courtesy of Urban Enterprise Network and Terri Lee-Shield Photography. 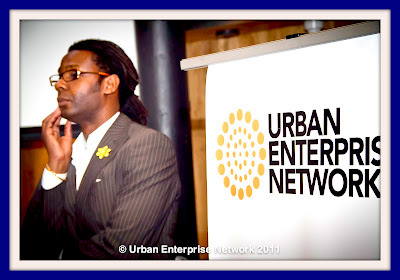 Despite the debate being aimed at hair AND beauty, I have to say the later hardly got a look in as far as cosmetics or the like were concerned.The venue was pretty much dominated by #teamnaturals. 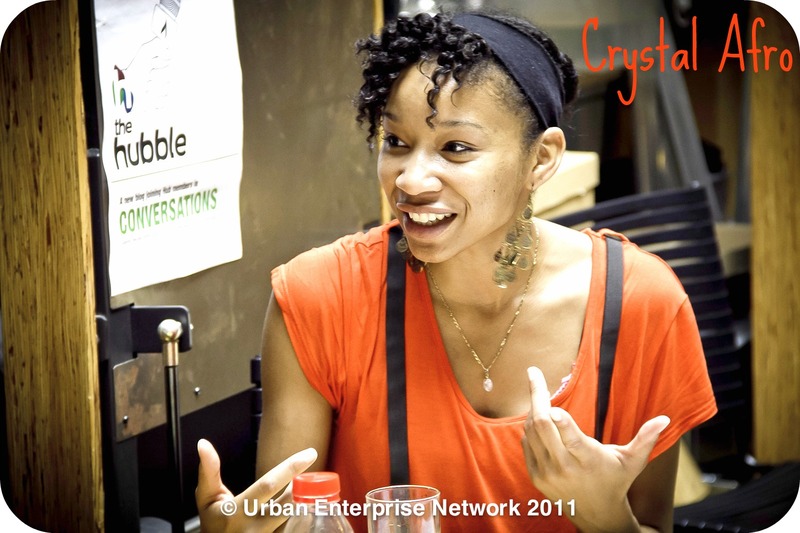 Around the room were many well known UK naturals including Angel Smith from The Natural Lounge, Keisha Jo of British Curlies, Salem and the Root 2 Tip team, Margo Rodway from Adornment, Michelle of Naturally Nubian so naturally it was hair that was the main focus. 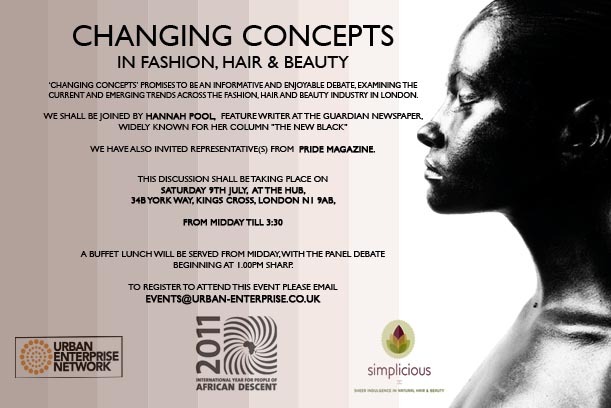 However I have to say at one point I felt the talk veered off in the direction of business maybe a little to much as we began challenging the problems of black beauty related businesses as opposed to challenging concepts of beauty in media. 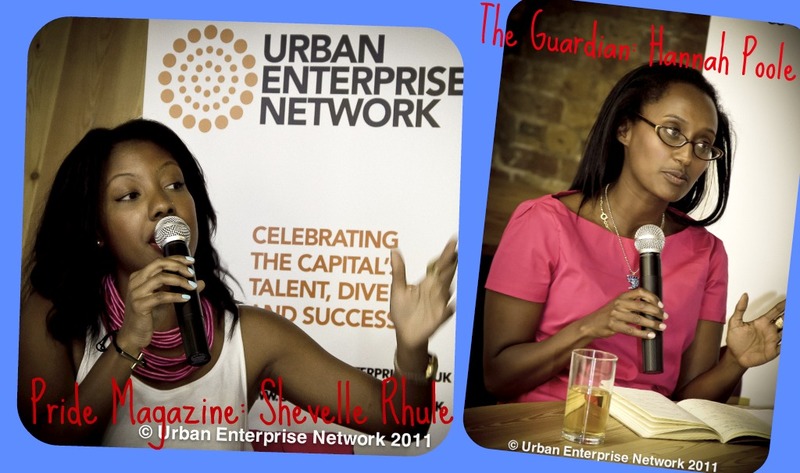 The guest panelists Hannah Poole and Shevelle Rhule were both important Black females working in British media including The Guardian Newspaper and Pride magazine. As a consumer of both publications I was particularly excited to hear what they had to say. It seems both women had come prepared to speak mainly on the topic of natural hair, which was perfect for us in the audience. 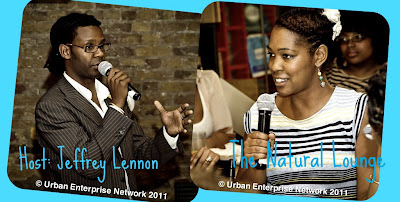 They both gave interesting accounts particularly Hannah Poole in sharing her experiences of her own naturalhair journey. I was slightly disappointed by Shevelle's comment on natural hair not being easy to manage but our host Jeffrey Lennon picked up on the comment which we all discussed further, eventually agreeing that it's lack of knowledge and lack of access to knowledge that really perpetuates the idea that Afro hair is difficult. I have to say I agree, if I hadn't been sent my first Kimmay Youtube vid by a friend, I would have been hesitating over making the leap to natural for a good while longer than I did. Had natural hair been something that was commonly acknowledged, celebrated and generally addressed in black hair and beauty mags, on a regular basis, not just an occasional special feature, my own hair might have seemed more normal to me a long time ago. Some of the questions raised were very interesting. And if u follow me on Twitter u probably saw me tweeting them on the day. But for those who missed my tweets or the event itself I've listed some of the top questions that were raised. I plan to explore these further, here on United KinKdom. 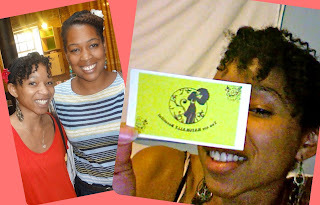 The Natural Lounge Stylecards are a way of celebrating and supporting other Naturals who you think look great. If you're given one it's a compliment, but you must pass it on. Since getting mine Iv started scrutinising every natural I see to find someone Truely deserving, LOL. The other brilliant thing about the day was being welcomed by the Root 2 Tip ladies (and gent). As I arrived by myself having never met anyone in the room before I was very self-conscious but I went to sit on the table with the Root 2 Tip team and they were very friendly. Speaking to Salem about how Root 2 Tip came about was very interesting and I really think Im going to looking into their products to combat my issues with a dry scalp which could be slowing my growth. Looking at Salem's growth was VERY reassuring! 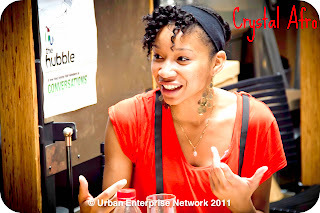 It was also amazing to meet people who had heard of and read the blog or follow Crystal Afro, WOW! Let me say a quick Thank You for the support, it means a lot. Many of us stayed after the debate to talk it out some more which was great. I look forward to meeting you all again, and if I haven't met you but your supporting #Teamnatural, I look forward to meeting you too. 1) Why do you think there's still a sense of fear about natural hair amongst Black Women? 2) Is it true that natural hair is hard to manage? 3) Does our generation have and still pass on "Good Hair/ Bad Hair" perceptions?